Most people know us for Star Wars toys and collectibles. 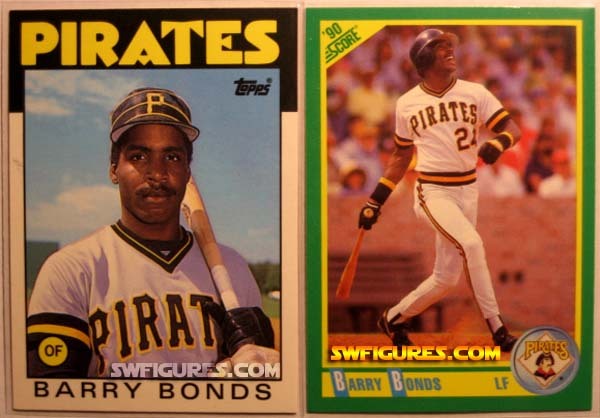 We have expanded our line to include non-Star Wars 1970's to 1980's action figures, and popular TV & movie trading cards. 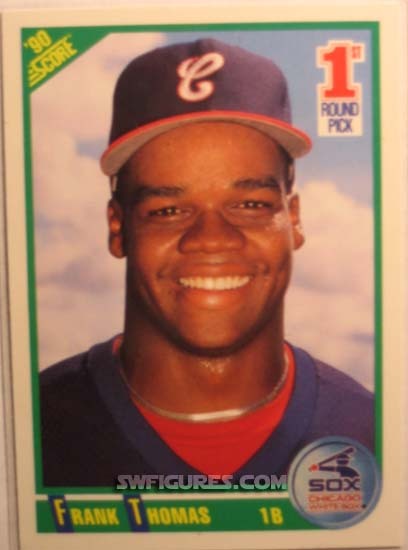 We then decided to include unique vintage baseball card boxes, all from factory cases. 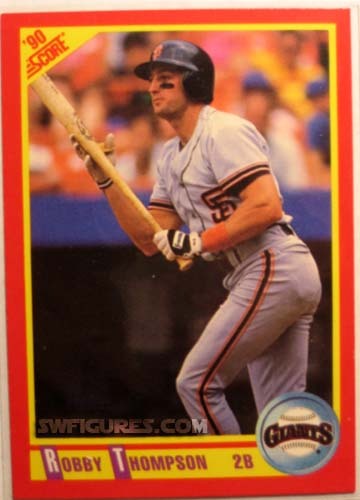 Baseball cards might be a little left field for us, but we decided to take a swing at it. Slide one in your shopping cart today! 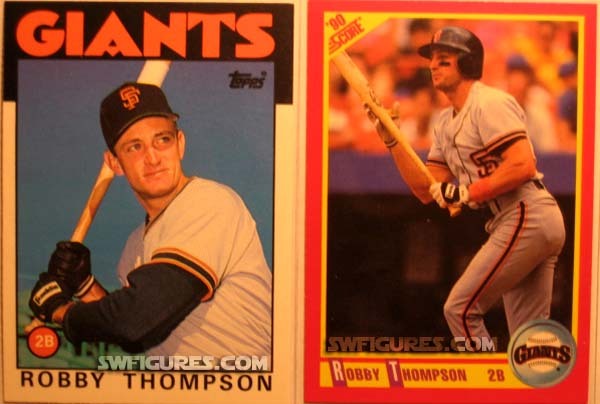 1986 Rookie Card from factory a sealed Topps box, and 1990 Score card from individual sealed pack. Set comes in protective top loaded acid-free trading card sleeves. LIMIT 2 Sets Per Customer. 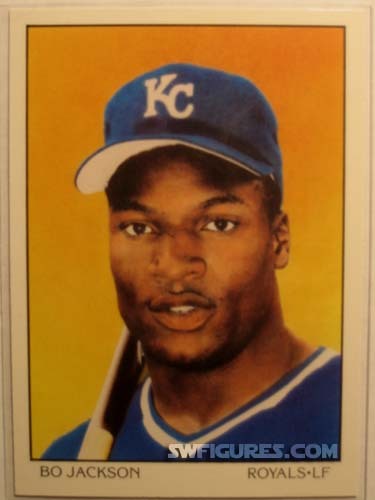 Original Topps Bo Jackson 50-T Rookie Card from factory a sealed 1986 Topps box. 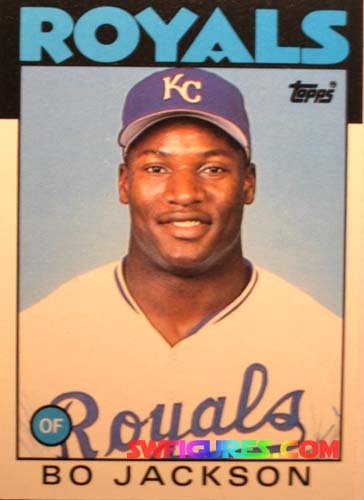 Bo Knows Sports. Read ESPN article on Bo Jackson. Comes in protective top loaded acid-free trading card sleeve. 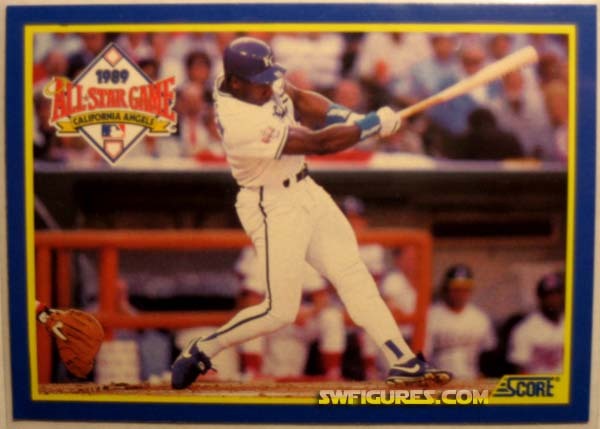 Bo Jackson Dream Team Card from factory a sealed 1990 pack. 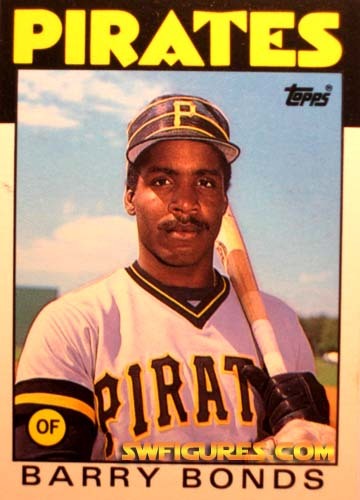 Bo Knows Sports. 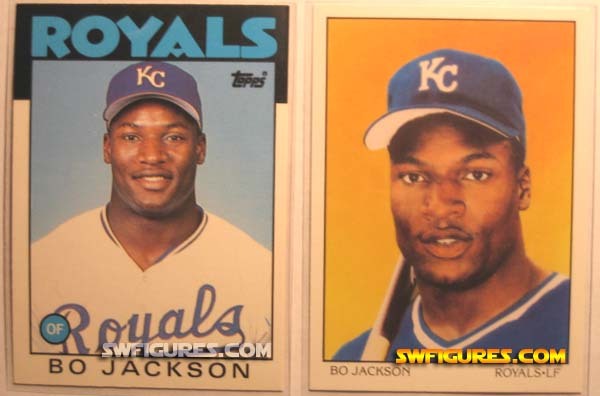 Read ESPN article on Bo Jackson. Comes in protective top loaded acid-free trading card sleeve. 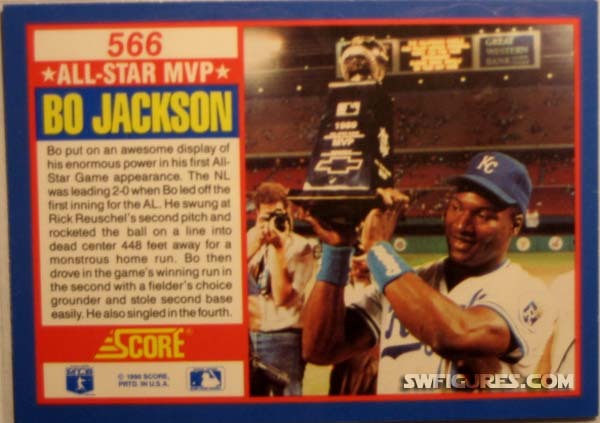 1990 MVP Score card from individual sealed pack. Set comes in protective top loaded acid-free trading card sleeves. 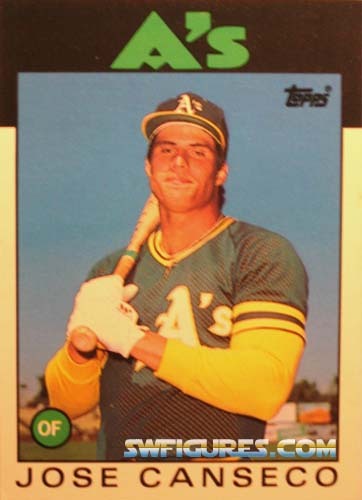 Original Topps Jose Canseco 20-T Rookie Card from factory a sealed 1986 Topps box. Comes in protective top loaded acid-free trading card sleeve. 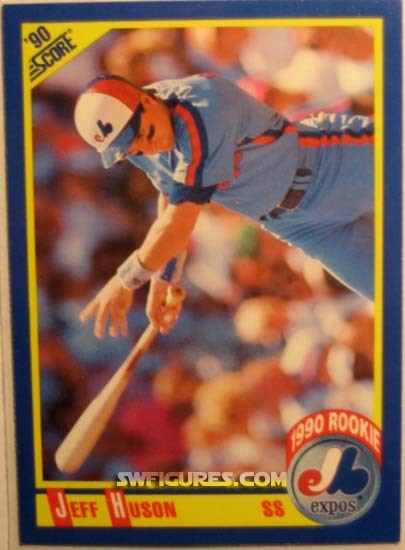 Original Topps Wally Joyner 20-T Rookie Card from factory a sealed 1986 Topps box. Comes in protective top loaded acid-free trading card sleeve. 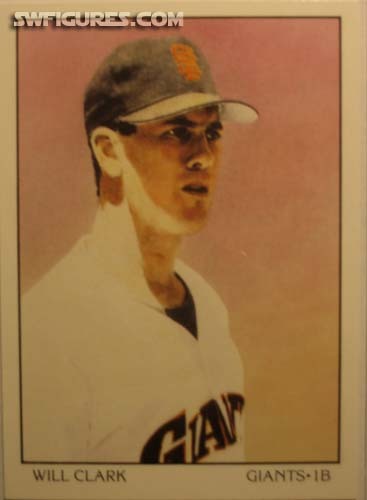 Card from factory box, in sealed pack. Comes in protective top loaded acid-free trading card sleeve. 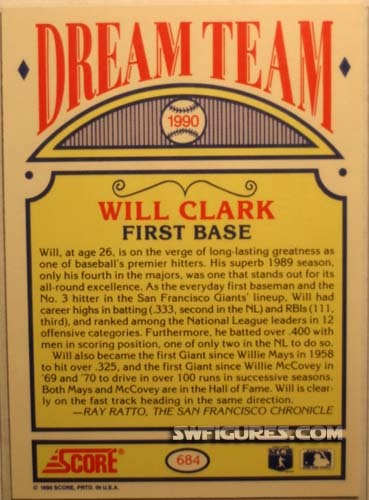 Original Topps Will Clark 24-T Rookie Card from factory a sealed 1986 Topps box; plus bonus 1990 Topps Dream Team Card from sealed box/pack. Card set each comes in protective top loaded acid-free trading card sleeves. 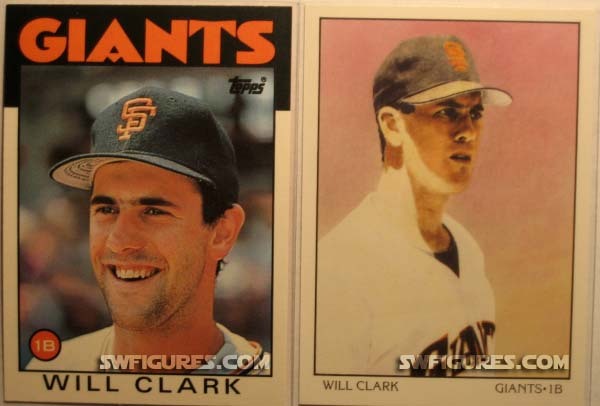 Original Topps Will Clark 24-T Rookie Card from factory a sealed 1986 Topps box. Comes in protective top loaded acid-free trading card sleeve. 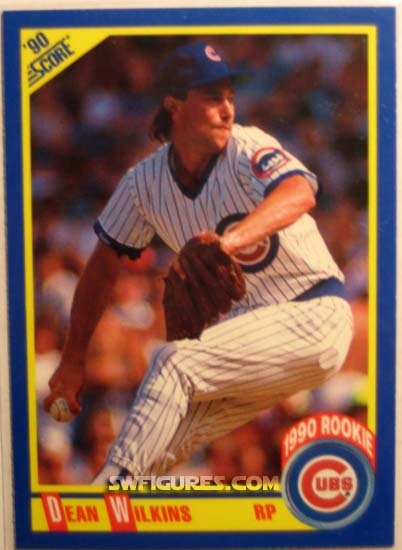 1986 Rookie card from factory sealed box, 1990 Score card from sealed pack. Set comes in protective top loaded acid-free trading card sleeves.